This one is for all the marbles. 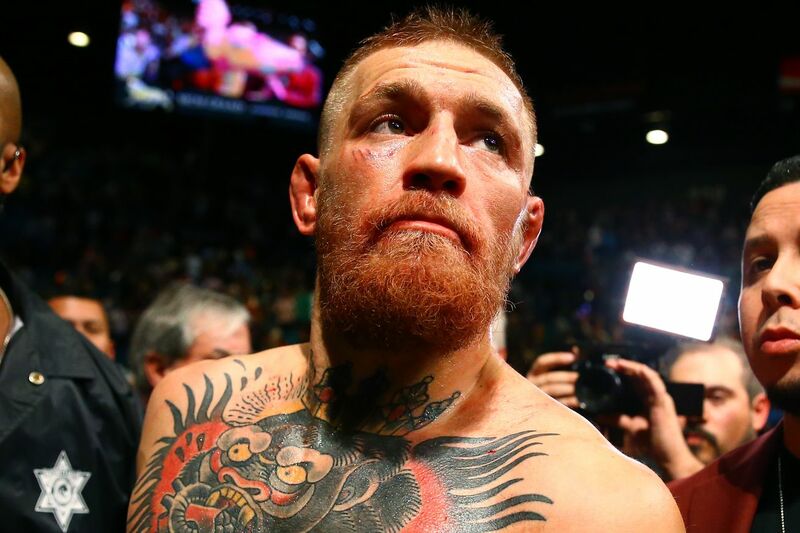 Ultimate Fighting Championship (UFC) featherweight titleholder Conor McGregor was given the opportunity to avenge his high-profile loss to Nate Diaz at UFC 196 — which came by way of submission — when they run it back at the UFC 202 pay-per-view (PPV) event later this month in Las Vegas, Nevada. Much like his “Notorious” pupil, Kavanagh had some pretty lofty expectations for their 2016 fight campaign. One that included three world titles in as many weight classes. Instead, McGregor is saddled with trying to prove his first UFC loss was a fluke, and not a sign of things to come. I guess we’ll find out for sure in less than two weeks.